The Nintendo Switch only comes with 32GB of onboard storage. If you're anything like me, you know that's not nearly enough. With the sheer volume of fantastic games in the eShop that can be downloaded directly to your Switch, storage can quickly become an issue. If you are looking to put a little extra space on your Switch then you are going to want to expand your storage with a microSD card. Here are some of the fastest and best microSD cards available for use on the Nintendo Switch. Samsung's very-highest-of-the-high-end microSD card isn't cheap, but you're also getting a winning combination of performance and storage capacity. This is the best card to get if you know you'll be downloading most of your Switch games from the Nintendo eShop, as it not only will hold a lot of games but will load those games faster than most other cards! The SanDisk Extreme has blazing fast read speeds of up to 160MB/s (in certain scenarios) and write speeds of up to 90MB/s, capable of handling 4K video, high-res photos, and large files without issue. If you have more to spend, you can even get a 400GB version if you need performance and all the storage. 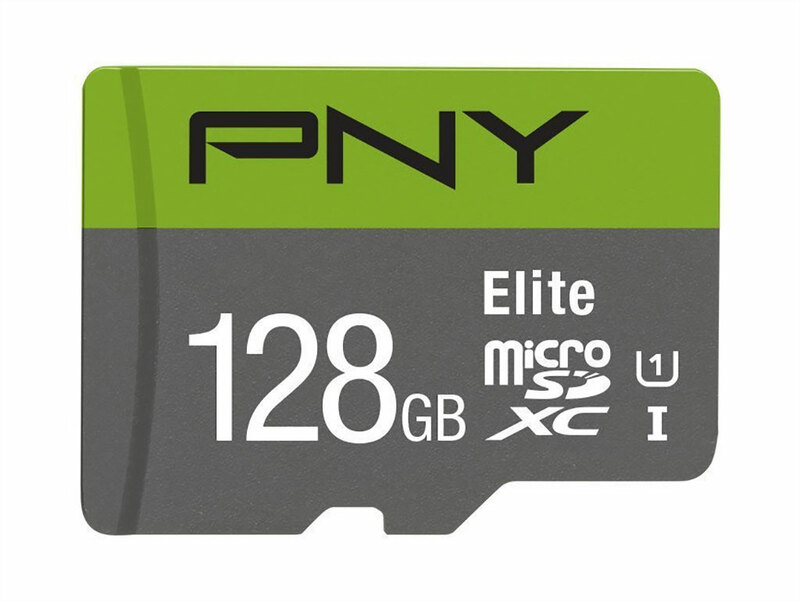 If you want a nice high storage capacity without breaking the bank, PNY's UHS-I 128GB card is a good option. Around $40 gets you a staggering amount of storage, and with pretty fast read speeds to boot — up to 85MB/s. It's about the lowest price we've seen for a 128GB card and a great way to ensure you have lots of space for all the goodies you want to have on your Switch. 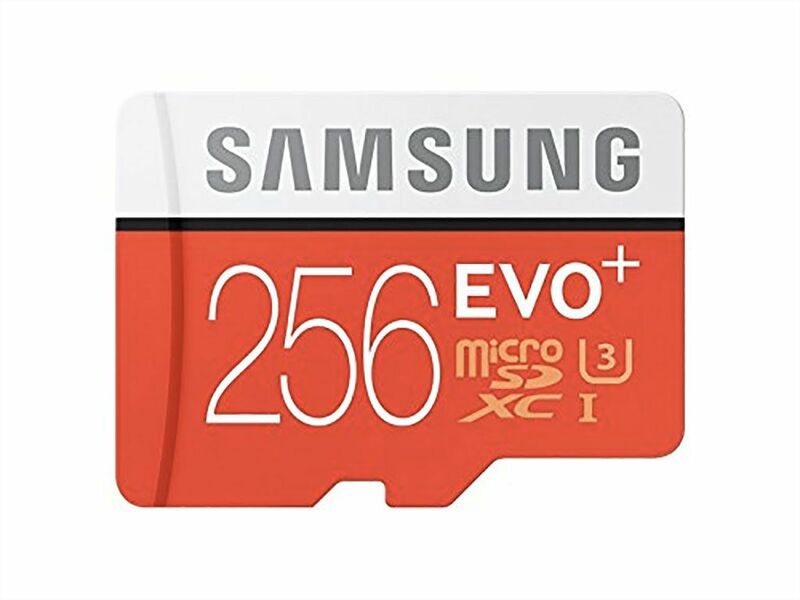 If you wouldn't mind picking up a microSD card to use on multiple devices, you're probably concerned about speed and less concerned about size. The Lexar Professional 1000x uses UHS-II flash memory and boasts read speeds of up to 150MB/sec. This card is great if you want a little extra storage just in case and aren't planning on installing a lot of games from the Nintendo eShop. This Samsung EVO Select card won't break the bank, but it offers a great balance of speed and capacity. This 64GB card should be enough to get you up and running with your Nintendo Switch and is big enough to hold a decent number of installed games. The card also comes with a full-sized SD adapter, which makes it extra useful if you ever need to use it in anything that isn't the Switch. If you're going to buy a ton of games digitally, that probably means you're going to want to go all out and pick up the Samsung EVO+ 256GB. Not everyone's storage needs are the same, but speed, reliability, and performance are things that matter for every Nintendo Switch. Not only do screenshots and gameplay videos get stored on these drives, but also games once you've exceeded the internal storage on this console. Make sure you've got the best card for your needs, and you'll be happy with the way your Switch performs for quite a while.